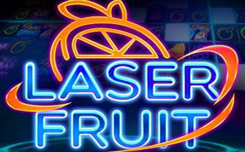 Laser Fruit – a new slot with a classic theme from the company Red Tiger’s Gaming. 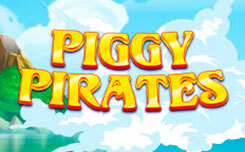 Despite the fact that the slot has a classic theme, it is very different from other. 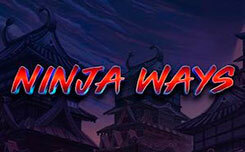 Firstly – the slot has 243 winning lines, for comparison, the classic slot machine has one to five lines. 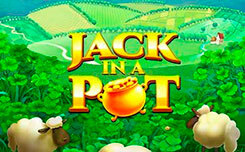 In addition, the slot has a free spin, during which you can increase the number of winning lines, it can reach 60 million, which will undoubtedly bring huge gains to players. 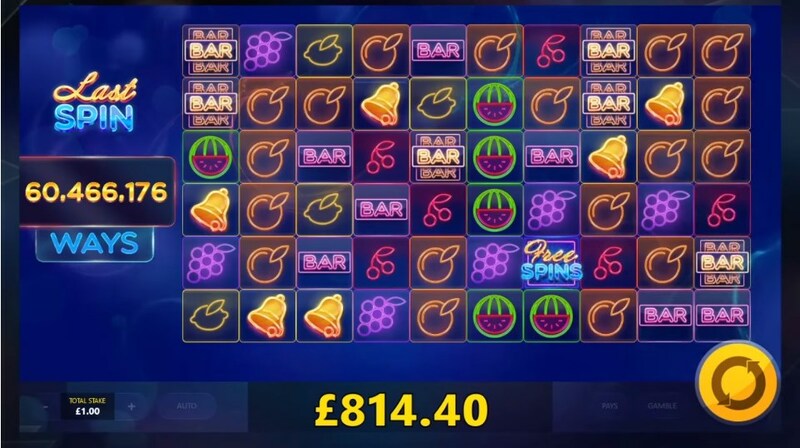 The design of the laser fruit slot machine has a simple style inherent in classic slots. On the playing drums you will find symbols of fruit (cherries, watermelons, grapes, lemon, orange). More expensive symbols are seven, bell, triple and single BAR symbol. Scatter symbol has the inscription Free spin, three or more symbols activate the corresponding bonus game. Bonus function slot laser fruit. 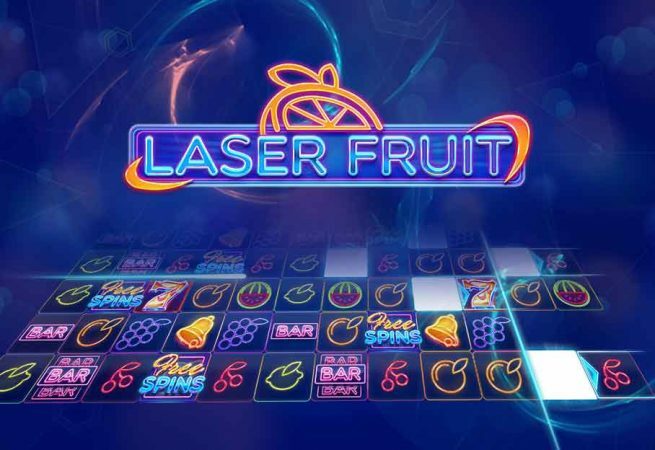 Playing for free in the slot Laser Fruit pay attention to the randomly appearing laser light, it can expand the game drum by increasing the number of winning lines. 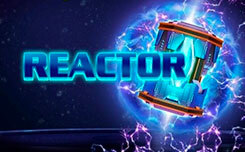 Bonus game is activated when appear minimum of three scatter symbols. After the start, the drum starts rotating, determines the number of free spins. During free spins, the laser will increase the number of winning lines, increasing the playing field in different directions. The number of lines can reach 60 466 176 lines. The extended drum is retained for all remaining spins.